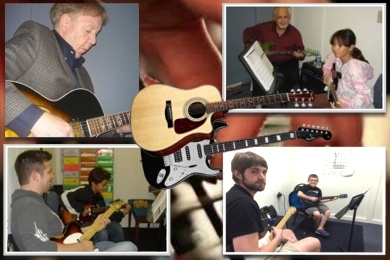 Dan McIntyre, Matt Karnatz, Tim Tournier or Bruce Waters will instruct you on electric or acoustic. 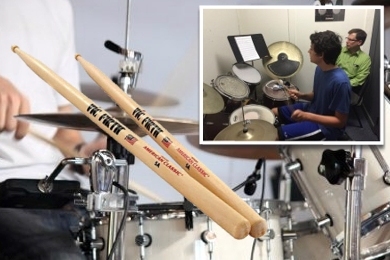 Take drum lessons from Mark Bonasera or Mark Anderson. 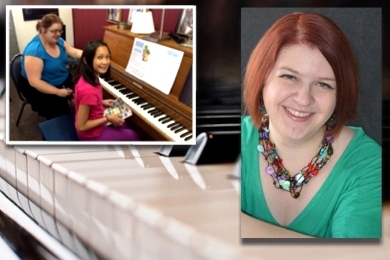 Professionals Sandy Gilson or Katherine Dalin will have you reading & playing piano music. 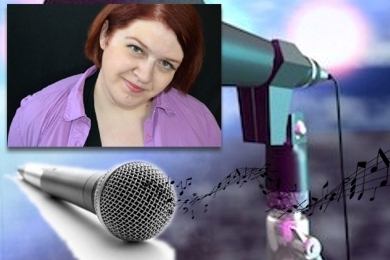 Take vocal lessons from classically trained Katherine Dalin. Rhiannon Owano offers lessons for both violin and viola. 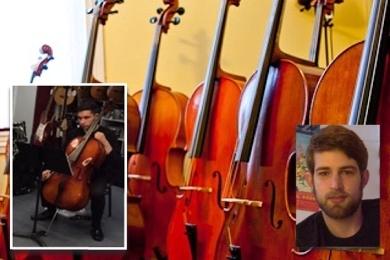 Join Matt Karnatz for cello lessons. We offer 30 minute private lessons which are held at the same day and time each week. 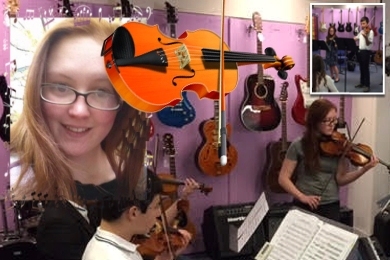 Lessons are $18 per half-hour and are paid at the beginning of each month. We require a 24-hour notice to cancel a lesson. Give the gift of music lessons. We have a friendly knowledgeable staff made up of working, gigging musicians. Stop by to meet our instructors.